Since the first uploaded video in 2005, Youtube has truly become a universal phenomenon. Now, over 1.3 billion users upload 300 hours of video per minute! But why use Youtube for your small business? In fact, for several reasons. In addition to improving your SEO, it allows you to join a larger target, for free. The following 5 reasons will definitely make you want to create an account for your business! Just like your website, your Youtube account must be well-optimized. 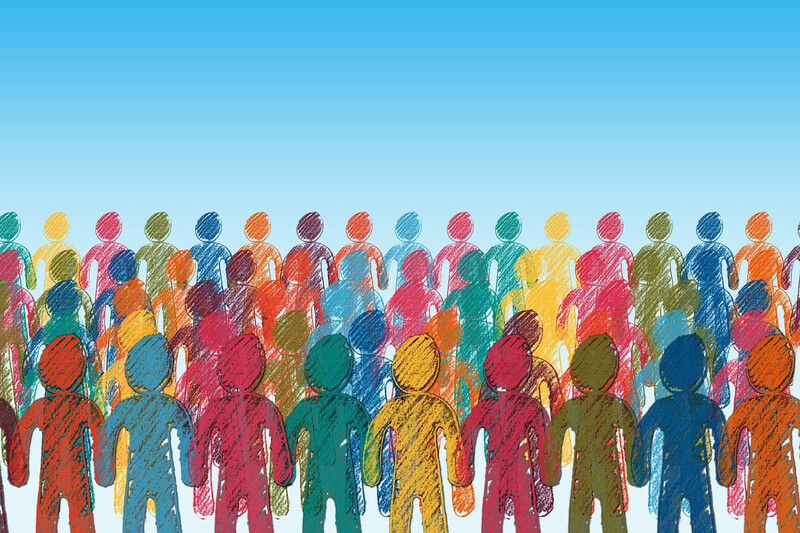 The more it is, the more traffic you can redirect to your website and these visitors can become customers! Here are 5 ways to improve the SEO of your videos on Youtube! Use a powerful title: Just like a website, use striking titles to attract visitors. Add keywords to your description: Without duplicating your content, add keywords to your descriptions, which should be at least 200 words. Pay attention to the length: According to Youtube SEO specialists, the minimum length of a video should be one minute and maximum length, 20 minutes. Reply to comments: Youtube rewards interaction with users, so do not forget to reply to comments and questions! Share your videos: We've already talked about inbound and outbound links from and to your website. It's important to share your videos on your website, but also on your social networks, to increase visibility! Creating a Youtube account is completely free. Like most social networks, Youtube is a great way to advertise. In fact, it’s like free publicity! Plus, making videos is easier than you think! Without having expert equipment, you are still able to film a professional-looking video. With a camera, or even a phone, shoot daily funny moments, tutorials, answer frequently asked questions or create advertisements that highlight your products or services. A Youtube account allows you to reach a larger target. With its large number of users, it is not uncommon to discover new products on this platform. More and more companies use it not only to promote their services/products but also to reduce technical support demands, by adding tutorials or to answer frequently asked questions videos. 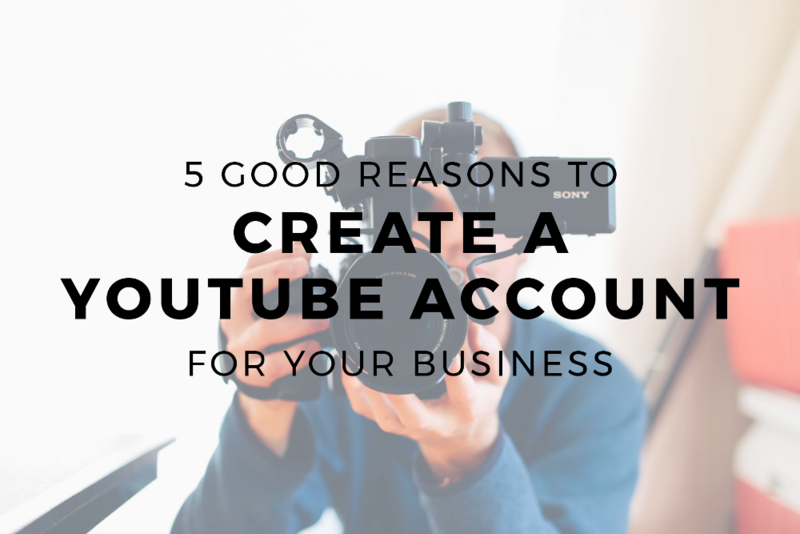 A Youtube account is not only useful for your business, but it's also a way to have fun! Shoot interesting videos, funny moments and show behind the scenes of your business to your customers. WebSelf is on Youtube! Follow us!